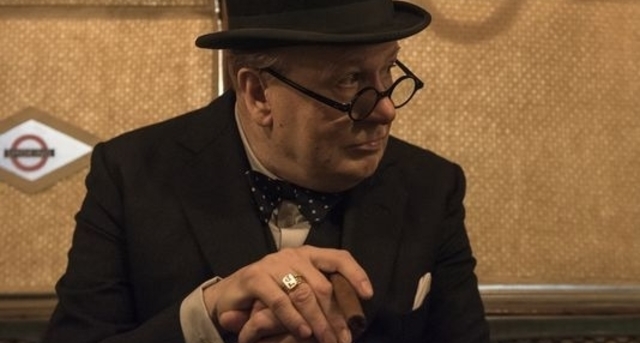 Gary Oldman is stunningly transformed into Winston Churchill for Joe Wright’s intriguing but uneven biopic. 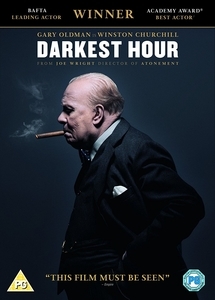 Focusing on the key dates from his entry into prime ministerial power, Darkest Hour paints a fascinating portrait of Churchill the man and the unwavering principals that stood up to be counted when our country needed it the most. With Britain having lost faith in their leadership, Winston Churchill is given the nod as Prime Minister whilst Hitler’s advancements in Europe cast a foreboding shadow over proceedings. Fighting both his own party and the enemy, Churchill makes a stand against the Nazis whilst dire news breaks of own troops being stranded on the beaches of Dunkirk. With crown and country looking for answers, Churchill refuses to bow to unbelievable pressure to save the country from tyranny. Oldman is a master of his craft and he makes every scene watchable here. 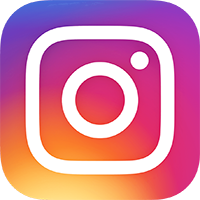 It’s a stunning transformation that takes place onscreen, with a heady mix of natural acting talent mixed in with some ground-breaking prosthetics and make-up. Gary Oldman deserves the awards for such an absorbing performance that holds you on the edge of your seat. Joe (Atonement) Wright’s direction and visual style are constantly at odds with one another in Darkest Hour and that really affected my enjoyment of the film. Effects work not amiss in a Michael Bay film and needlessly imposing screen dates (reminding the viewer what is happening when) conspire to take the focus off the human interest story. This is a real shame because it’s the human interest story that hooks you from the start and what ultimately makes this watchable. But Gary Oldman is that good; he manages to transcend these shackles superbly. Solid support comes from the likes of Lily James, a scene-stealing Kristin Scott Thomas and the always reliable Ben Mendelsohn too. Together with the peerless Gary Oldman, the cast make sure Darkest Hour is a must-watch movie. It’s just a pity that Joe Wright’s needlessly imposing quirks take you out of the narrative so often.